It’s official. If your website runs an app interstitial, it’s time to remove the “feature”. 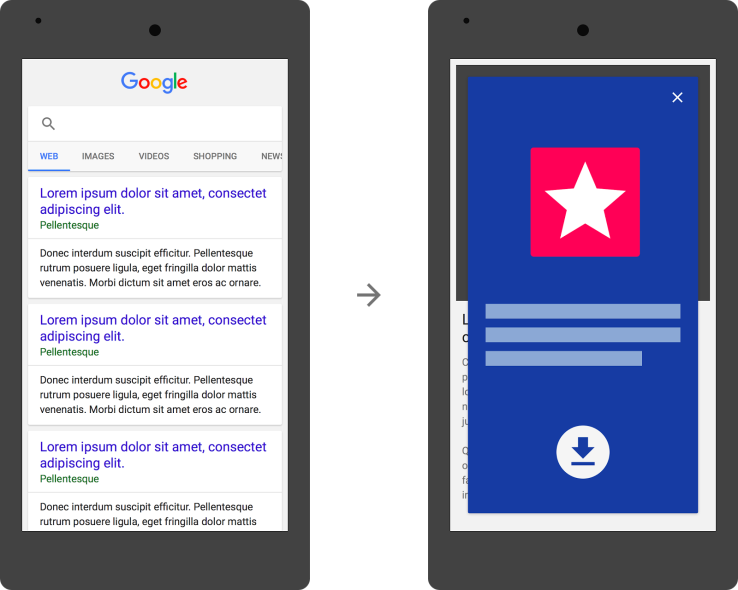 App interstitials, a popup asking users to install an iphone or Android app before allow them to visit your website, will soon lead to a Google penalty. The effective date is November 1st, giving webmasters plenty of time to avoid failing the mobile-friendly test. Dalen Design is a full-service design company based in Ottawa, Ontario, Canada. From graphic design, to website development, e-commerce solutions and WordPress security updates, our team is always up to a challenge. Contact us today, and learn how Dalen Design can reduce the stress associated with website creation and maintenance.